Technology is complex, period. 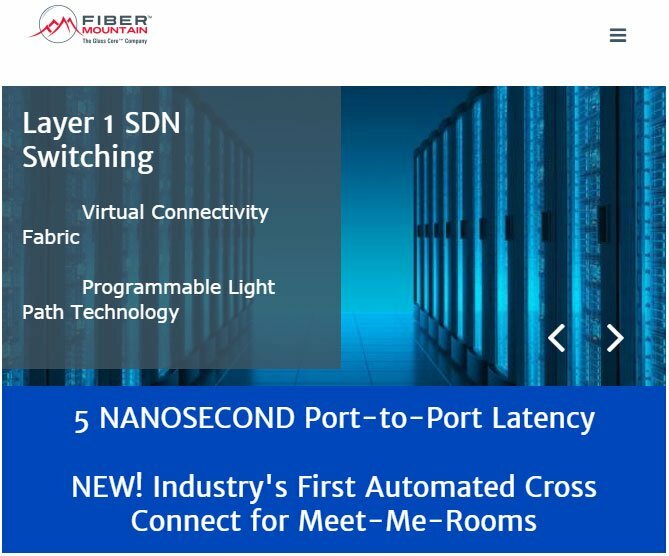 The data center of today is not your father’s data center, innovation in software defined networking (SDN) has made changes that appear extremely complex and technical can be easily implemented with a few mouse clicks. This innovation is on display this week at ITEXPO, taking place at the Greater Fort Lauderdale/Broward County Convention Center. Claiming the spotlight is a bevy of releases and announcements touting cutting edge development and transformation. CrossCage Plus provides provisioning agility and “Connection-On-Demand” services—which were never possible before. Innovation in SDN is transforming network infrastructure to the point of no return. Software adds a level of accuracy and agility like never before, and this is only the beginning. Stay tuned, I have no doubt there is more to come in this arena. And, knowing the team at Fiber Mountain makes me think they a few more tricks up their sleeve.